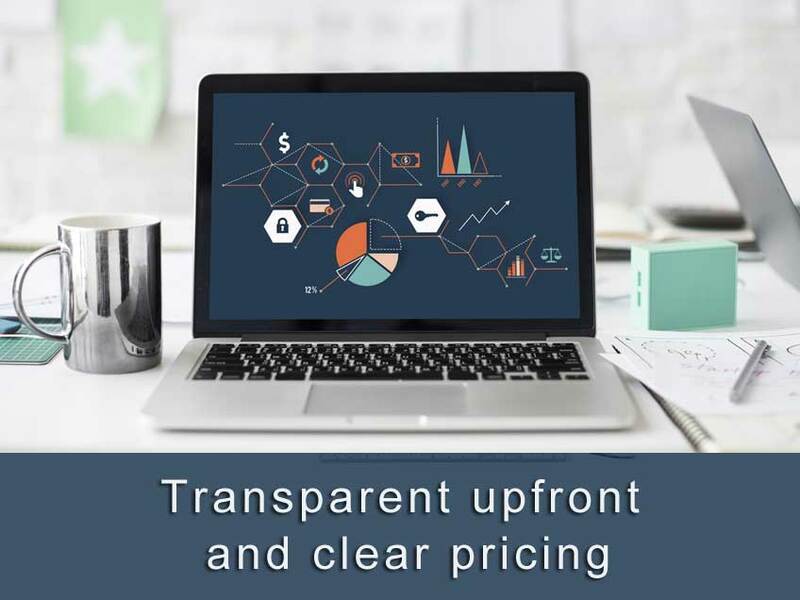 Scottweb Design are up front and transparent with their pricing for website design for start-up and small businesses. As one of the few website design companies to publish their prices on-line, the design packages below include everything you need to get your business on the internet. 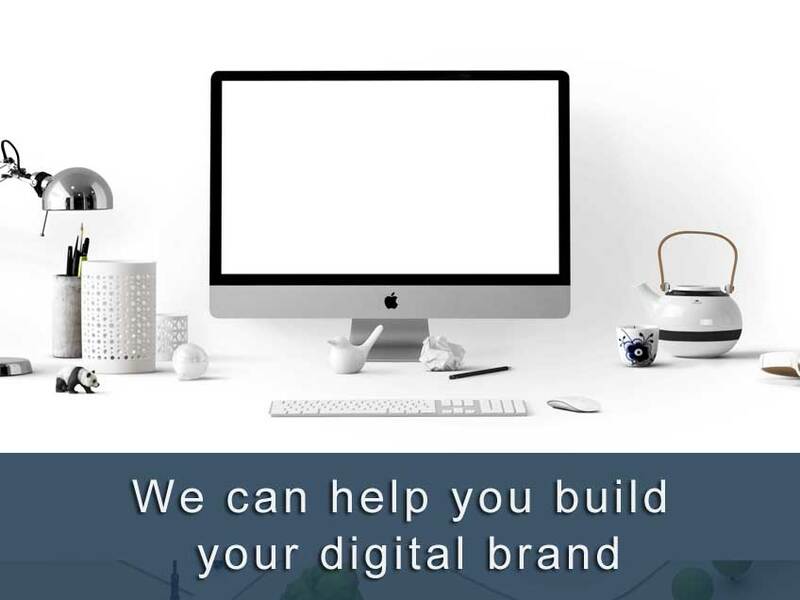 We pride ourselves on offering a personal, professional, comprehensive package to all our clients, from updating existing sites, to complete web design and development services. 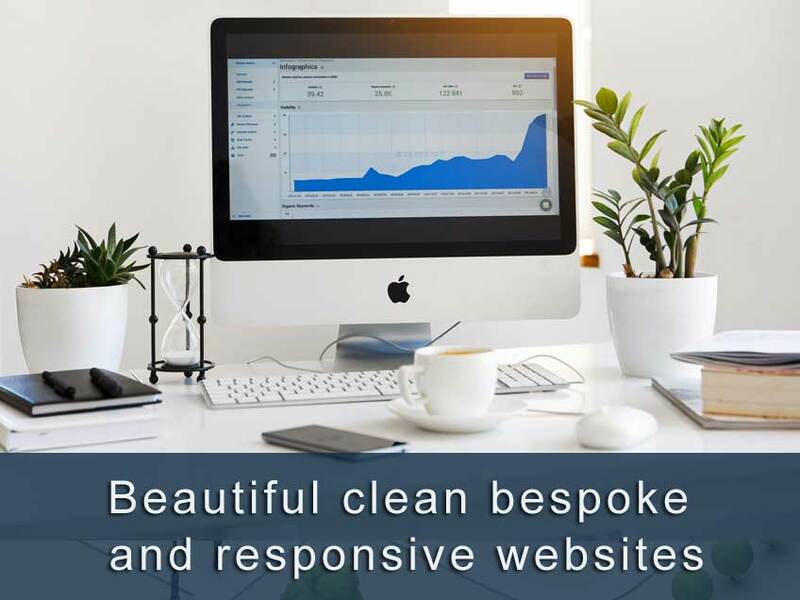 Often asked how you manage to keep your web design prices so low, easy, we use the latest technology, software have low overheads and a fair hourly rate..
Can't see a price that meets your requirements, give us a call. Google's site measurement, conversion tracking tracks and reports website traffic. All websites we design can be updated features added as and when needed. Google+, Linkedin, Facebook and Twitter can be integrated into your website. A Google site map is an XML file that lists the URLs for your site. 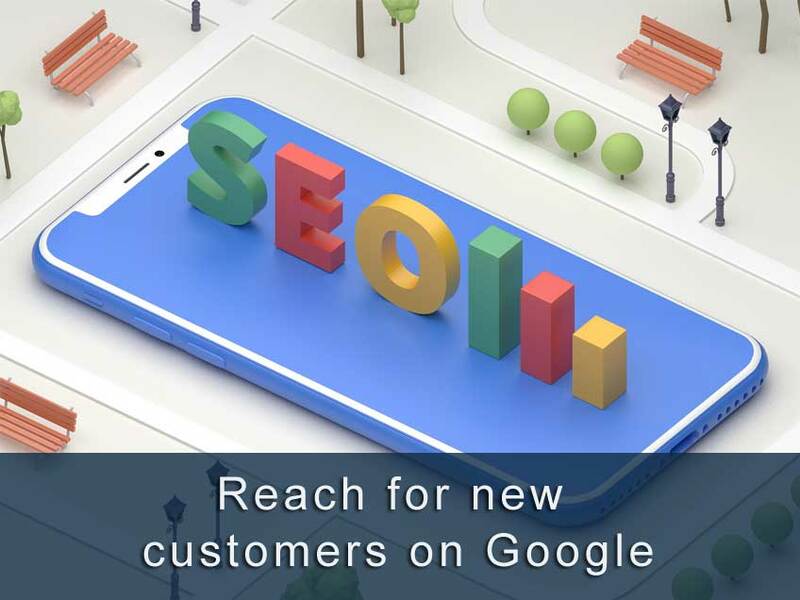 It allows you to see useful SEO information about the website..
You need to keep your web site up-to-date and fresh to maximise sales revenue and to remain effective.